$$ Priced Below the Market $$ Carfax One Owner! Navigation System, Bluetooth, Leather Seats, Sunroof / Moonroof, and Parking Sensors. 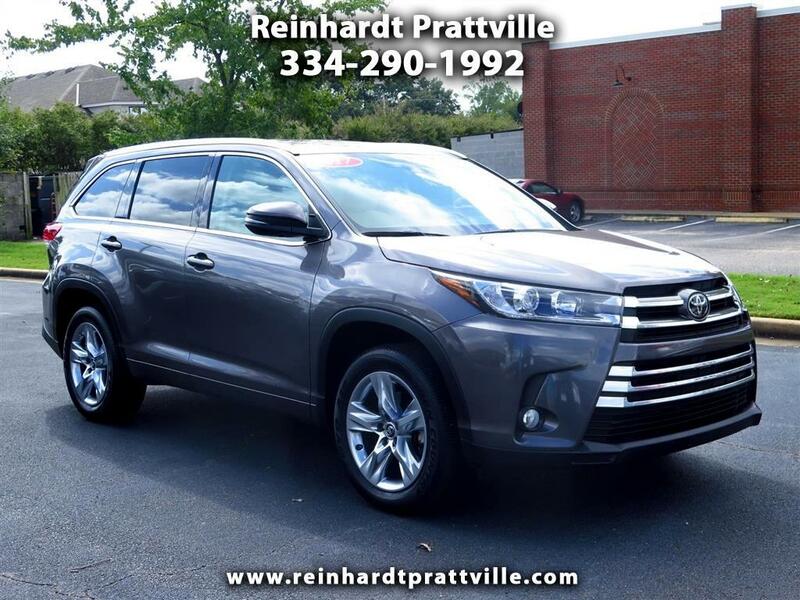 This Toyota Highlander Limited has a great looking Predawn Gray Mica exterior and a Almond interior! Our pricing is very competitive and our vehicles sell quickly.  Please call us to confirm availability and to setup a time to drive this Highlander!